Spain warned Monday it could yet derail the Brexit deal agreed between London and Brussels if it does not guarantee Madrid’s veto over Gibraltar’s future status. Madrid has a long-standing claim on Gibraltar, which was ceded to the British crown in the 1713 Treaty of Utrecht. 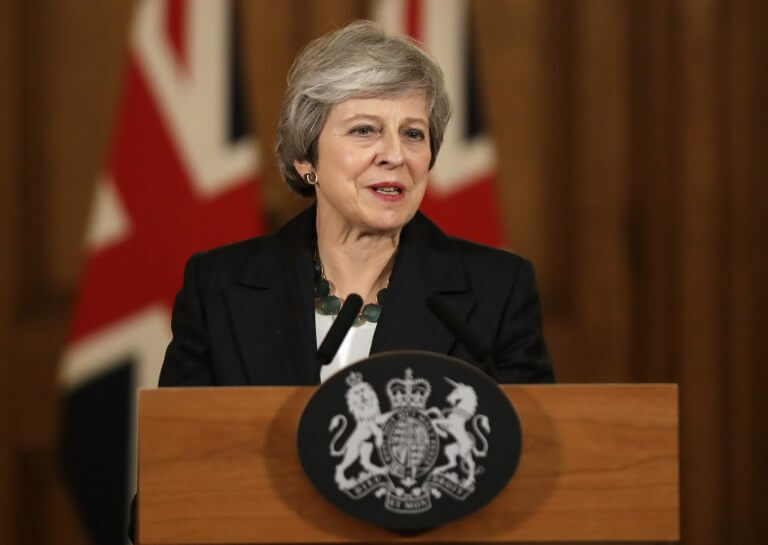 Britain’s Prime Minister Theresa May is due to sign a treaty with European Union leaders to leave the bloc on Sunday, if Spain does not stand in the way. But Spain’s Foreign Minister Josep Borrell warned on Monday after a meeting of EU ministers that the draft deal does not spell out how Gibraltar should be handled. He said the text does not make it clear that future negotiations on ties between Brussels and post-Brexit Britain are separate from the Gibraltar issue. ‘Future negotiations on Gibraltar are separate negotiations. And that is what needs to be made clear,’ Borrell said. ‘Until it is clear … we will not be able to give our agreement,’ he warned. These agreements will be negotiated between Brexit day on 29 March and December 2020 – extendable once – and will enter into force at the end of the period. But Spain wants to retain what it sees as its right to negotiate the future on Gibraltar with Britain on a bilateral basis, giving it an effective veto. ‘Until we have the future declaration and we know what it says, whether we agree or not, we are not going to approve the withdrawal agreement either,’ Borrell said. Gibraltar Chief Minister Fabian Picardo said the position adopted by Madrid ‘does little to build mutual confidence and trust going forward’. Over the weekend, European diplomats said they did not expect Spain’s concerns to derail the agreement.